It is with great pleasure I welcome you to the Davie Jewish Women’s group, a place where Jewish women of all ages and backgrounds can come together to socialize, learn, laugh and recharge. 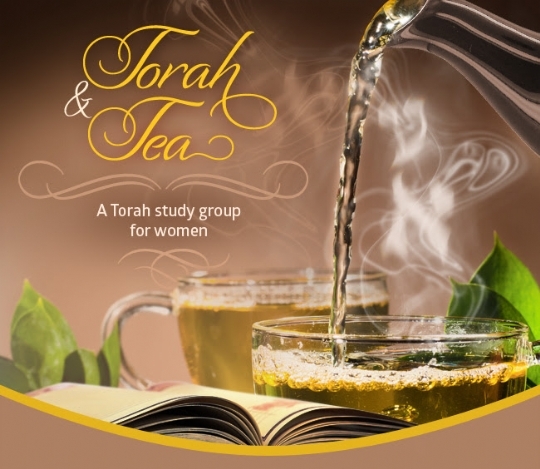 New for this year, we began Torah & tea, in addition we have done other women's program to name a few, Flower arrangements, Essential oil activity, Torah & Yoga. Each of our events will feature a meaningful discussion. Enjoy home baked refreshments and a chance to meet new friends. The Davie Jewish Women’s Group is open to the public. No affiliation is necessary so feel free to stop by any event that may interest you and go home with insights into the role of a Jewish woman. 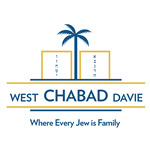 We meet at different locations soplease follow us or send an email to mushky@chabadofwestdavie.com for future events.